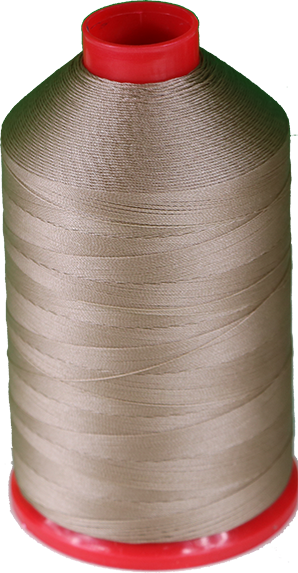 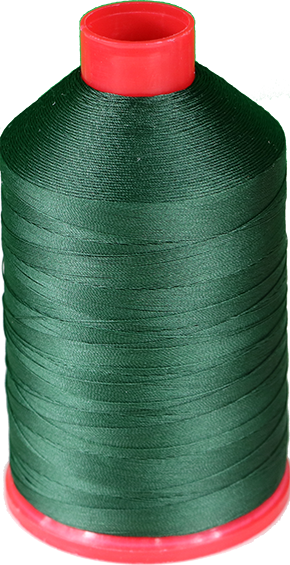 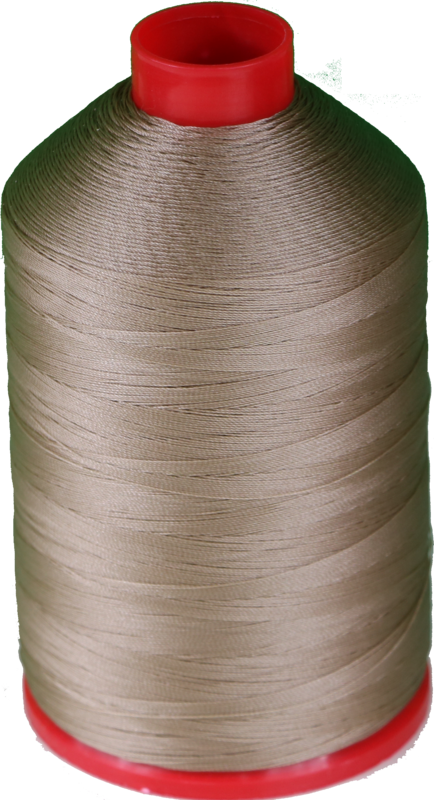 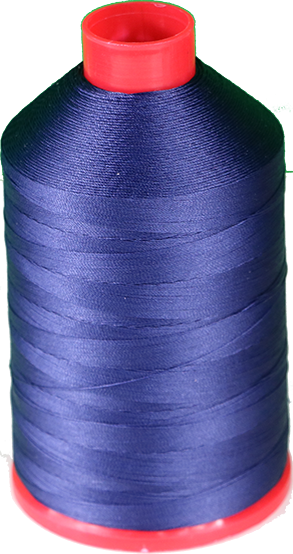 Tex 210 Nylon thread is a strong, inexpensive thread for bags, upholstery, gloves and other products strength, appearance and durability is all equally important. 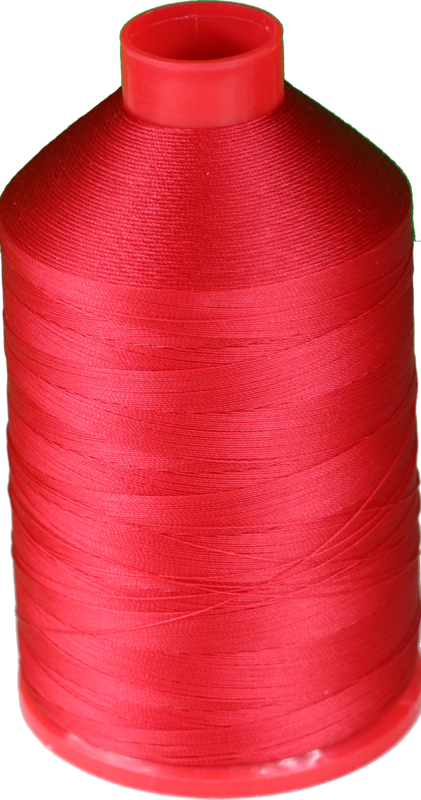 It CANNOT be used on a household machine and can only be used on certain machines that have a higher capacity bobbin. 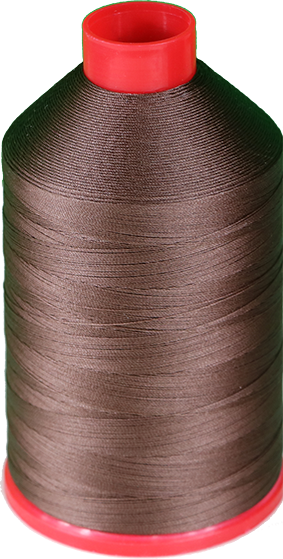 Also known as Government 3 cord or CBB207, this thread has a break strength of 32 lbs and the minimum needle size is #180/24. 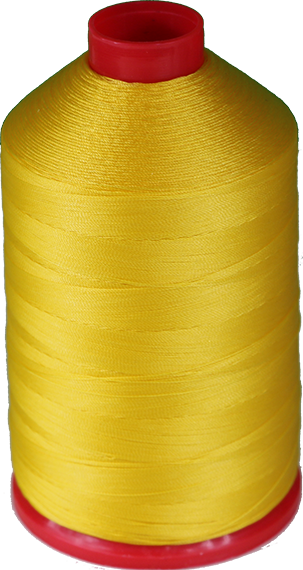 Spools are 250g (8 oz/1/2 lbs). 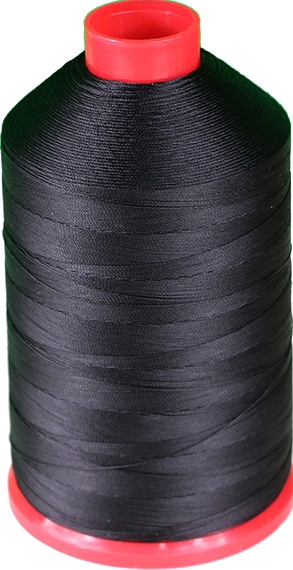 Black and white can also come in 500g (16oz/1 lb). 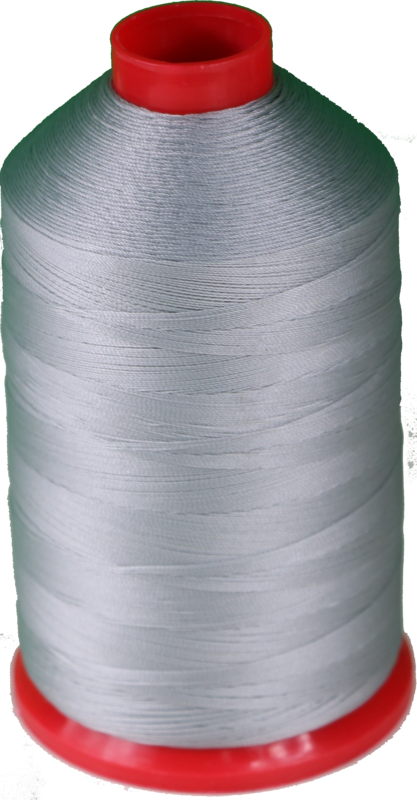 Each 250g spool contains approximately 1000 meters, 500g spools contain approximately 2000 meters.